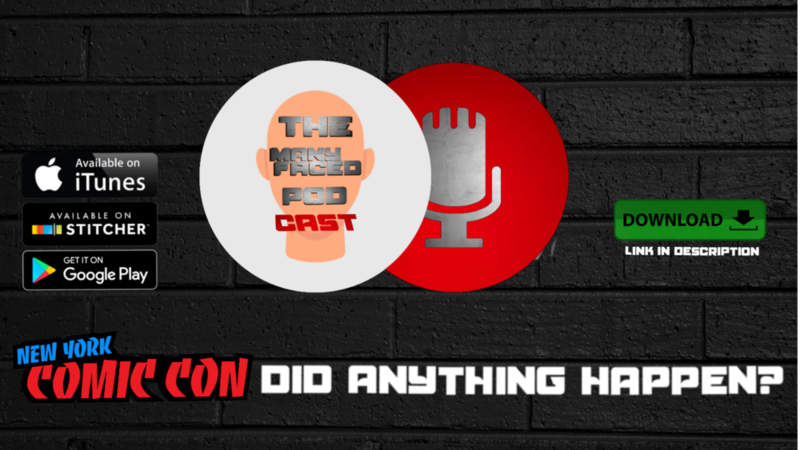 The Many Faced Podcast: Episode 21 - NYCC, Did anything happen? This week on The Many Faced Podcast Jeff a.k.a. toyhuntr talks about NYCC and if anything actually happened.